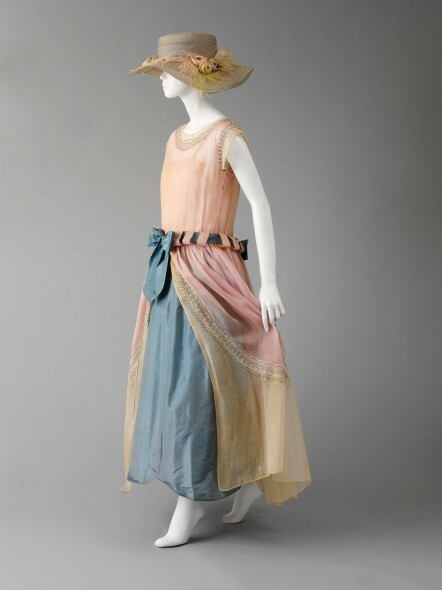 Though the popular image of 1920s fashion is that of the knee skimming, heavily fringed tubular frock, women of the decade chose a silhouette that was the complete opposite of the garçonne look: the ultra-feminine robe de style. 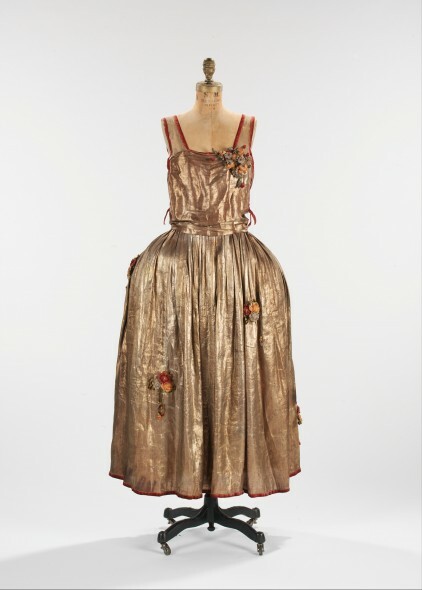 Couturier Jeanne Lanvin, a Frenchwoman who founded her couture house in the mid-1900s, popularized the style, which was known also as a “picture dress” or “Basque dress,” and consisted of a dropped waist, a boat neckline, and an ankle-length skirt supported by panniers. Already rather exaggerated because of the panniers, couturiers took the robe de style to dizzying heights of glamor and fancy, with luxurious fabrics, beading, embroidery, and other fantastic touches. That Rose would choose the robe de style for her court presentation gown showed she was on the cutting edge of fashion, and little rebellious against the more common tubular silhouette! When I was a child I had an old boudoir lamp that had belonged to my grandmother. It was of porcelain with a silk shade sewn onto a hand soldered wire frame. Amazingly neat solder. 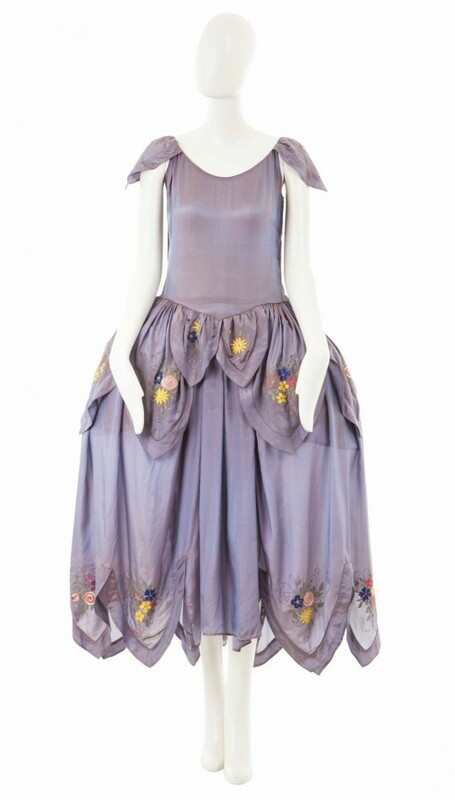 The base had a lady dressed in a gown very much like that purple silk Lanvin with embroidery. Delicate painting on the ladies face and hair. The story of the lamp was that my grandmother bought it on a trip to NYC in 1932 at a store selling antiques and things like boudoir fancy lamps and dresser sets . She bought it for her bedroom back in Atlanta, Georgia. It was a lavender and cream lamp and I owned it for years….till a moving company packer dropped it and it was broken into a million little pieces. I had had the cream shade redone in cream silk just two weeks before and my mother also had the shade re-done when I was a teen. I did love that lamp as it was a reminder of my Granny and her fondness for a pretty bedroom. 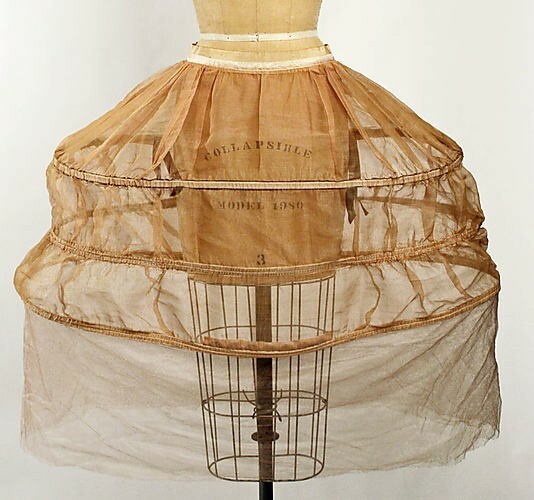 Seeing these gowns reminds me of the lamp . THANKS for posting them for all to see. What a lovely story. You’re welcome!